If you book this event you will earn 65 Points! Worth £0.65! 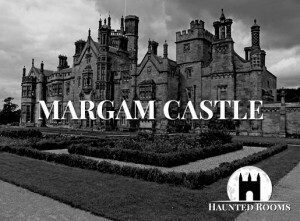 Endless corridors, dark passages and ghostly foosteps await you as you spend the night ghost hunting inside the UK’s largest Manor House. Wentworth Woodhouse is a magnificent property with an aristocratic history involving three of Britain’s most powerful families, The Wentworths, The Watsons and The Fitzwilliams. 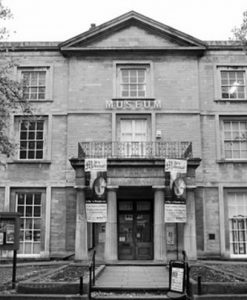 During your ghost hunts here you will have access to the George IV quarters which have never been investigated before. 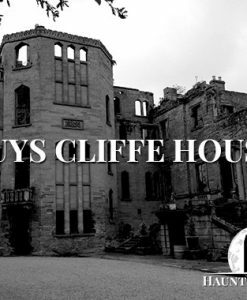 With so many layers to this historic building it would take a long time to familiarise yourself with the interconnecting rooms and many dark passageways that lead onto hidden spaces. We will be working in the most active areas of the Manor House including the servants quarters, George IV quarters, parts of the Main House, with its opulent and tangible elegance, plus the haunted Stables. Wentworth Woodhouse also has an ill-fated history being home to Thomas Wentworth, who met his untimely demise as Administrator to King Charles 1st. With family feuds, rivalry and many skeletons in the family closet this house is a house of mystery and intrige in its own right. 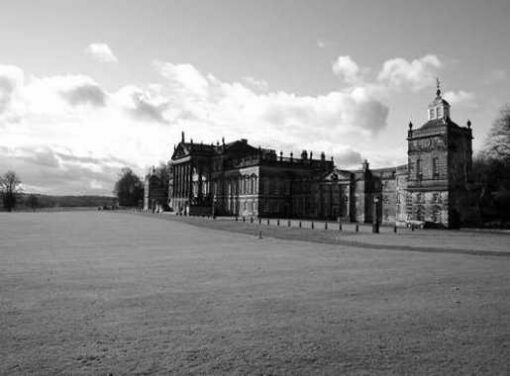 Overnight ghost hunts here will help us to delve a little more into the history and reasoning behind who or what is haunting Wentworth Woodhouse and with so many recorded paranormal sightings and ghostly activity we feel sure that it won’t be long before things become more apparent. Wentworth Woodhouse has evidential hauntings and many visitors and ghost hunters have picked up on some phenomenal activity. 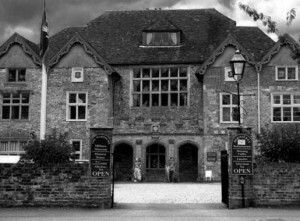 We have access to areas never investigated before such as the George IV Quarters which feel darker and more sinister than some other areas of this haunted Manor House. Staff who walk through this area say that they feel as if they are being constantly watched. 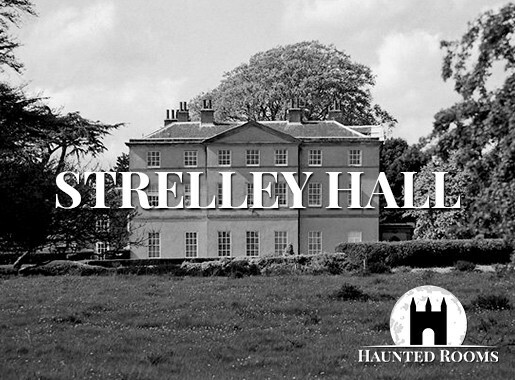 We will be working in small teams around many areas of Wentworth Woodhouse in our attempts to detect who or what is haunting here and you will be the investigators for the night. 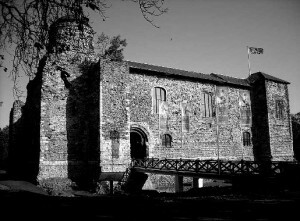 You will be given the tools and skills needed to elicit any paranormal activity from the areas that we are working in and every opportunity to have your own ghost hunting experience. 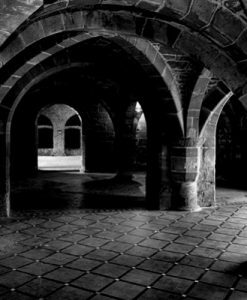 The ghosts and spirits that have been encountered at Wentworth Woodhouse are numerous. 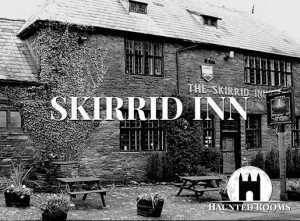 They include the figure of a ghostly monk and the ghost of a man who has been described as a creepy statue as he appears to stand absolutely still when people walk past. 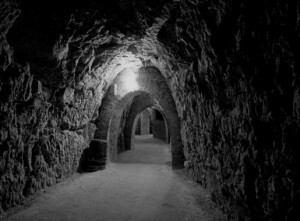 People have encountered ghostly footsteps, children laughing and people being grabbed by unseen hands. 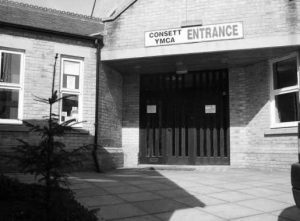 Doors open and close by themselves and very recently in the George IV quarters a member of staff heard a door handle rattling and then the door closed by itself. Deep gutteral voices are often heard and lound bangs coming from nowhere. 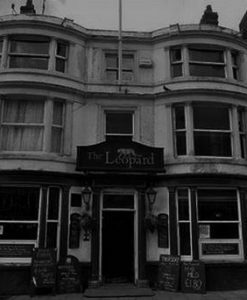 The Caretaker has experienced so much paranormal activity here that he feels as if it is normal. 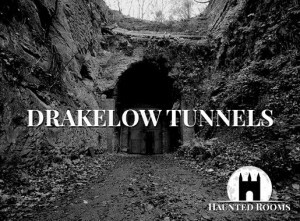 Obviously with the George IV Quarters having never been investigated before, this is new territory for us but the Stable area is definitely not a place for the faint-hearted as the ghostly figure of a short, well rounded man has been seen on the steps. The history of Wentworth Woodhouse is inextricably linked with the history of three great aristocratic families who presided over it for generations, The Wentworths, The Watsons and The Fitzwilliams. It now belongs to the Wentworth Woodhouse Preservation Trust who have been entrusted to continue to look after this famous house for its foreseeable future. 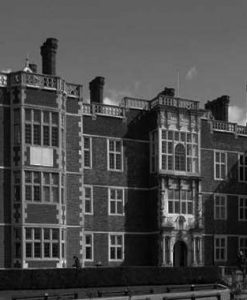 With such a wealth of history and links to aristocracy they have a lot to work with and a great history to preserve. Wentworth Woodhouse stands in a park of 250 acres and with its courts and buildings covering over three acres of ground it is considered to be the very largest of the country palaces. Once the home of Thomas Wentworth, 1st Earl of Strafford, who met his untimely demise as the Administrator to Charles 1st, there have been Wentworths at Wentworth Woodhouse since 13th Century. However in 1695 it passed to Thomas Watson, a son of the sister who married Edward 2nd, Baron of Rockingham. After his death in 1723 The Baron of Rockingham was succeeded by his only son, Thomas Wentworth who became 1st Marquis of Rockingham. After dying in 1750 he was succeeded by his fifth and youngest son, Charles 2nd who was the last Marquis of Rockingham and died in 1782 without issue. 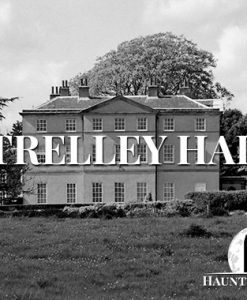 The Manor House then began its journey under the hands of the Fitzwilliam Family until 1989 when it was purchased by Mr Wensley Haydon-Baille, a businessman who was there for ten years. 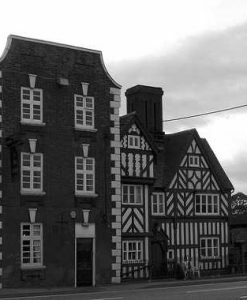 In 1999 it was sold to Mr Clifford Newbold who spent many years attempting to restore the house to its former glory before being passed to the WWPT who are lovingly restoring this building and bringing it back to life.